Are you sending money down the drain every month? Chances are you might be without even realizing it. 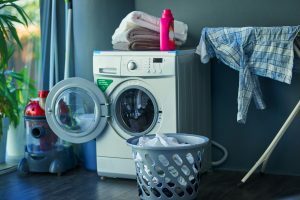 Water makes up the second largest utility expense for most households in the Joplin area, and there are many factors that make your bill higher than it needs to be. Using a few of these simple tips can help you save water — and money — all around your home. 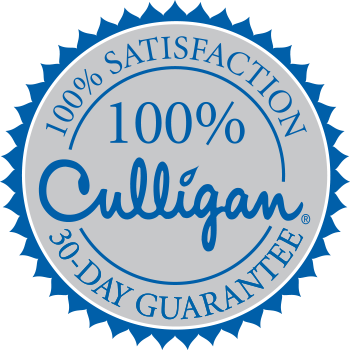 And if you’re looking for even more ways to improve your household water efficiency, contact your local Culligan of Joplin for ideas, today!